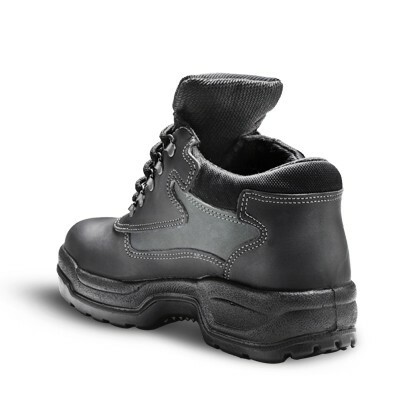 The partner to the Explorer shoe, the Hunter boot is designed for comfort and recommended for those who spend extended hours on their feet. 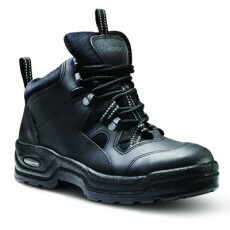 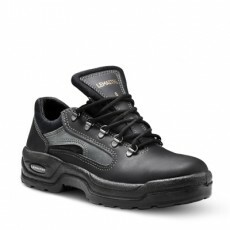 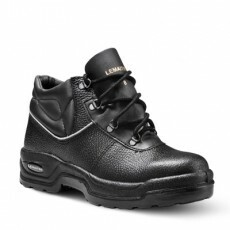 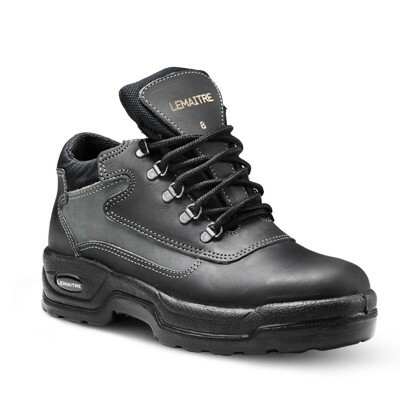 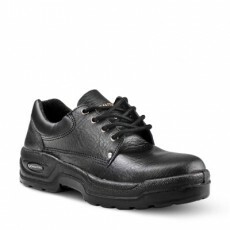 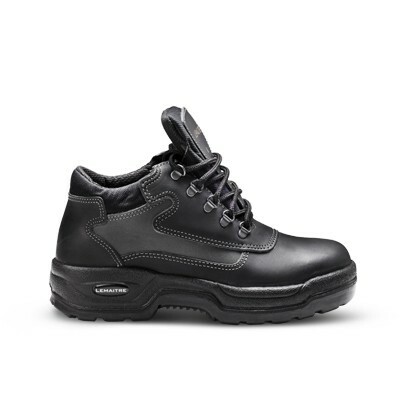 A durable full-grain leather upper is paired with a padded mesh collar to offer comfort and ankle support to the wearer. 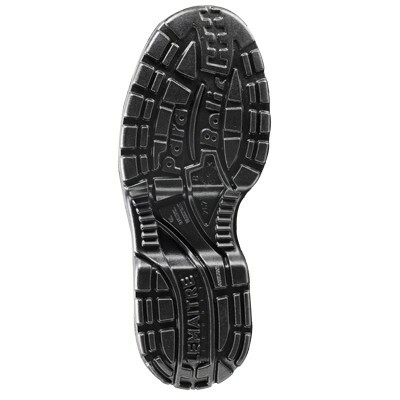 The padded bellows tongue ensures defense against debris entering the footwear and the D-ring lacing system allows fast removal of the boot when needed most.